(Nature). 55 min. PBS. 2017. $24.99. ISBN 9781531703639. Gr 4 Up—Did you know that there is a pygmy gecko that is so water repellent it can literally walk on water to escape and survive? Or that there is a jumping spider the size of a grain of rice that dances with its peacock tail to attract a mate? This episode takes a close-up look at some of the world's smallest creatures and features their amazing survival skills. Many of these miniature animals are rarely, if ever, mentioned in the study of the animal kingdom. For example, in East Africa, where some of the world's largest animals live, there is also the smallest animal, known as the sengi shrew, which is actually three hundred times smaller than a lion—but their speed, which is approximately 18 miles per hour, is considered twice as fast as a cheetah for its size. Not only will viewers be captivated by these unique miniature creatures but they will also discover the various habitats around the world such as the Caribbean Islands, Sahara Desert and a Canadian national forest. This is a piece that should absolutely be part of the study of the animal kingdom. One key feature that should not be overlooked is its inclusion of plankton, which can be found in every body of water and produces 50 percent of all oxygen in the world. 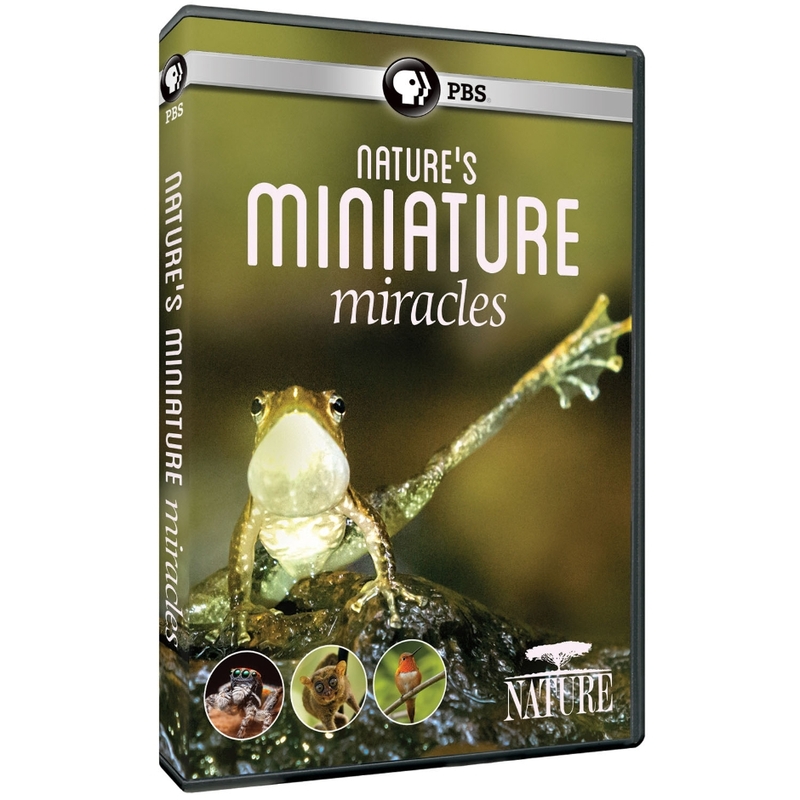 VERDICT Science students will find this film engaging and enlightening for its outstanding photography of miniature creatures.